After five years in development, A Hat in Time will finally launch later this fall. 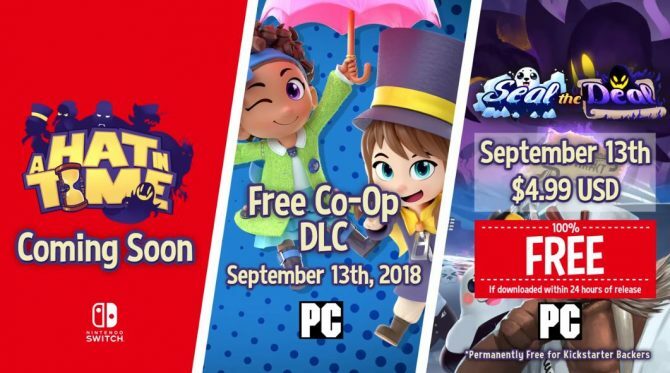 Earlier today, developer Gears for Breakfast revealed that its upcoming 3D platformer A Hat in Time will finally launch on October 5 for PC, PS4, and Xbox One. 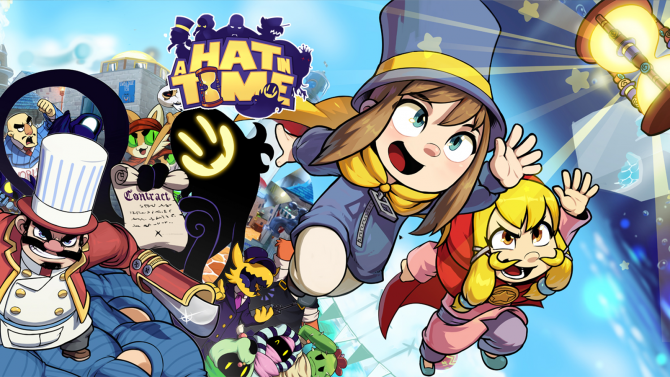 The release date announcement for A Hat in Time marks the finish line after the game’s notoriously long development cycle. 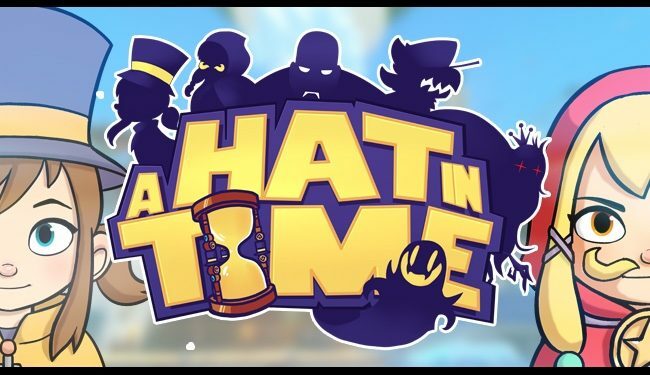 A Hat in Time began development in 2012 before later being placed on Kickstarter in May of 2013. Within a single day, the game hit its funding goal before later ending with a grant total of over $296,000 raised. After countless alphas and betas, the final release of the game was eventually scheduled for fall of 2017. As of now, we know just when that specific date will be. While originally only slated to release on PC, Gears for Breakfast also announced last month that A Hat in Time would be coming to PS4 and Xbox One at launch. This announcement coincided with a new trailer for the game which was perfectly shows off the look and feel that A Hat in Time is going for. 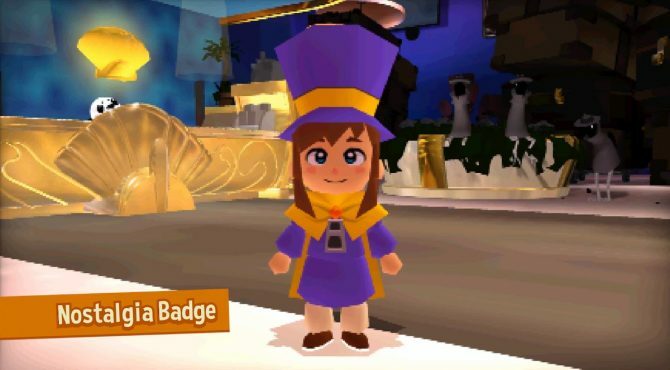 On a personal note, we were able to check out A Hat in Time at E3 2017 and fell in love with the style it boasted. In fact, we were so impressed by it that we mentioned it among the best indie games at E3 this year. For both the developers who have worked on A Hat in Time and the fans who have been patiently waiting for the game’s arrival, today has to feel great. 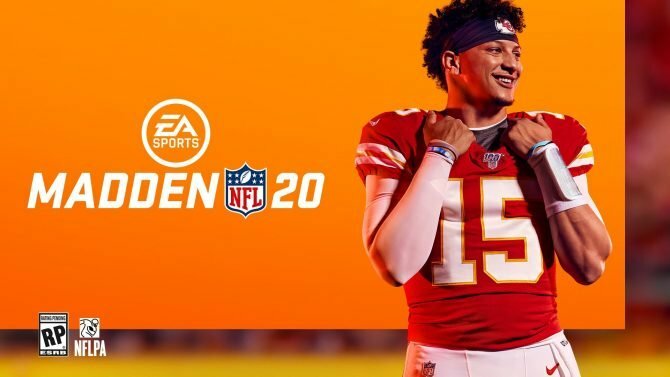 I for one can’t wait wait to check the game on October 5.